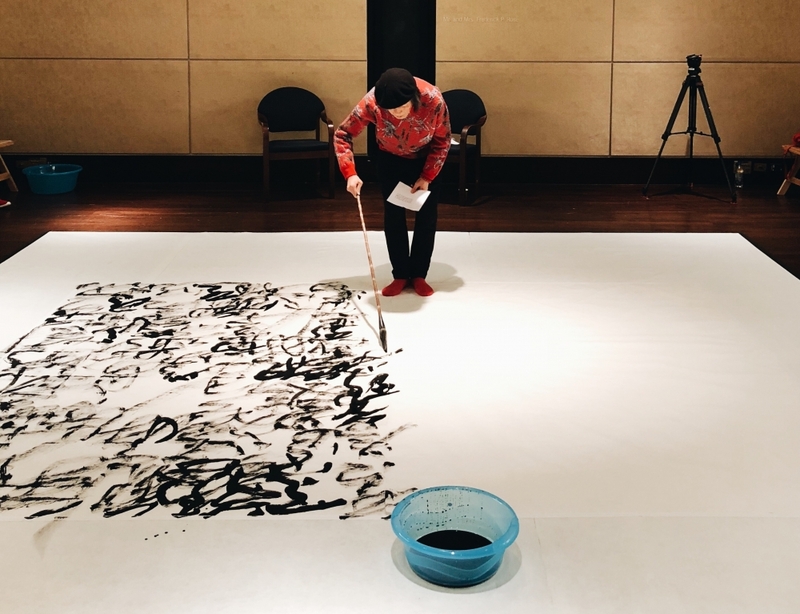 Join internationally renowned Chinese contemporary calligrapher Wang Dongling and Asia Society's John H. Foster Senior Curator for Traditional Asian Art Adriana Proser for a conversation about his art, after which the dynamic artist will create a large-scale calligraphic work with brush and ink on paper. Presented as part of the March edition of First Friday. First Friday is Asia Society’s unique happy hour, 6:00–9:00 pm, on the first Friday of the month, offering free museum admission, exhibition tours, refreshments, and more.